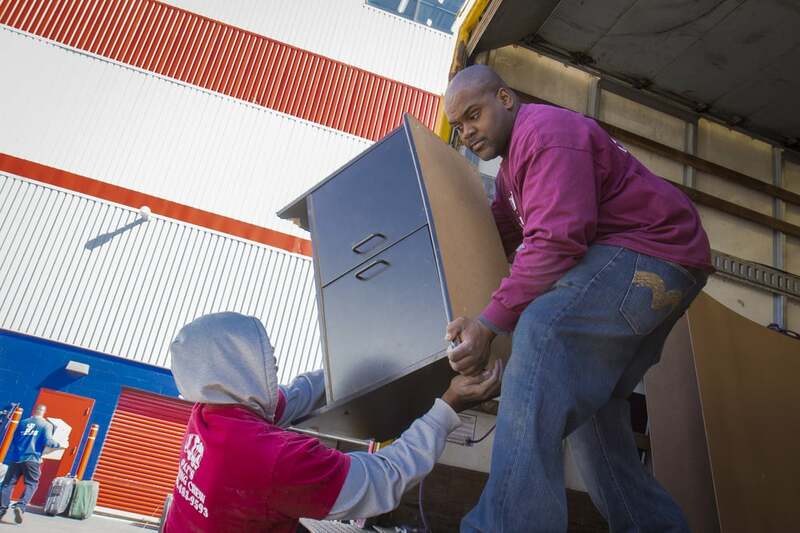 We are a NYC based commercial & residential moving company! 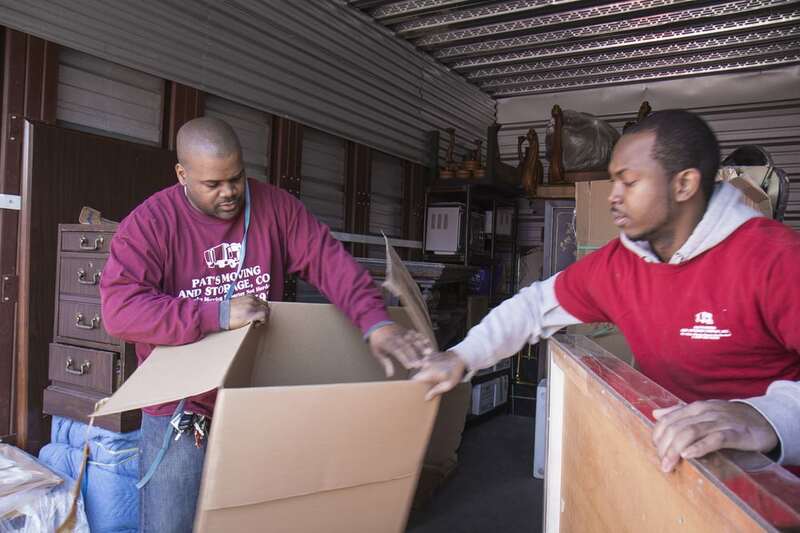 We provide the following services: Local & Long Distance Moving Piano Moving Disassembly and Reassembly of Furniture & Sofas Evictions Prep-Packing/Unpacking Relocating ...and more! Pat and his crew moved my stuff 2 weeks ago. They were thoroughly professionaland attentive to my needs. 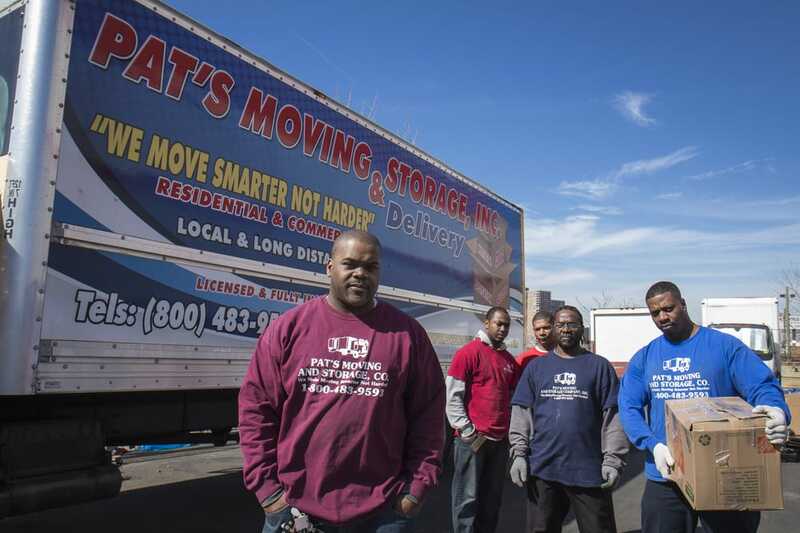 I worked as a mover many years ago and understandthe difficulties involved in being in the business and can attest that these guysare as good as it gets. His rates are reasonable and I will use them again, Period.Look no further! Call Pat Now. Call Pat! It'll save you time, money and moving aggravation. I'm so grateful that my recent move out of a midtown high-rise to uptown went without a hitch. Pat's company was recommended by a local real estate professional who regularly hires Pat for her properties. He had it down from insurance paperwork, to wrapping and transporting heavy and fragile furniture pieces which, in Pat's hands, is something of an art form. 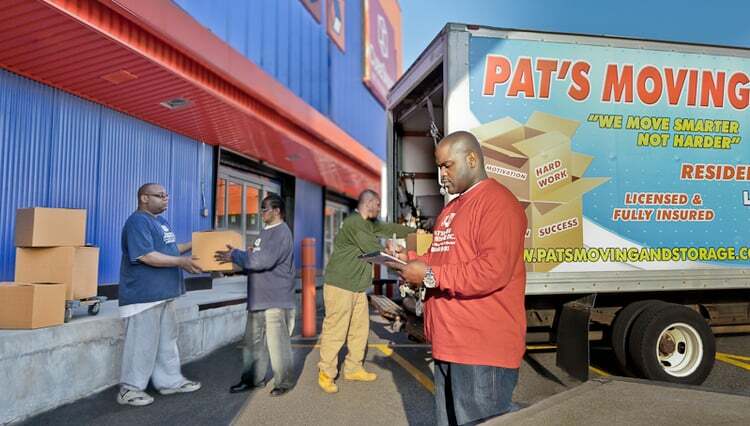 In addition, the crew took care of about 80 boxes of stuff in 5 hours total including the trip.Nothing was lost or damaged in Pat's carefully orchestrated process. 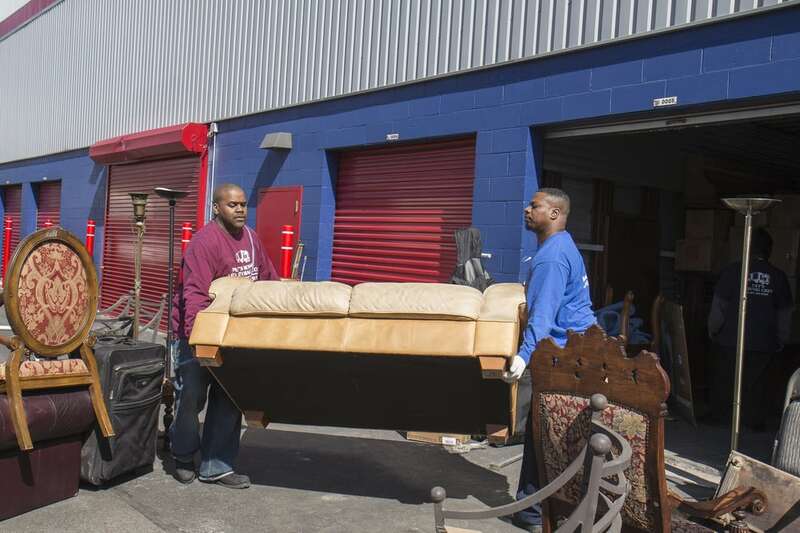 The bottom line is, Pat and his crew will take care of your possessions as if they were theirs. I could not have asked for a nicer, more efficient and competent moving company! I CANNOT RECOMMEND THIS FANTASTIC CREW ENOUGH!!! !Pat and his crew were incredible! Before our move, he was very easy to get ahold of and made sure that we checked in before the big day to finalize details. When it was time to move, he showed up with 6 delightful gentleman to get all our stuff. They showed up on time and hustled---we were out the door within 3 hours! All our furniture was wrapped in blankets or wrapped in plastic and moved with the utmost care, down 3 flights and then up 4 flights at the other end (it only took an hour and a half to unload everything into our new place). I was asked several times by different members of the team if they could help me sweep as I was cleaning our old place. Every single one of them was strong, professional, polite, and efficient. I've NEVER had such a wonderful, easy moving experience. I'll definitely be using Pat for any future moves and will be recommending him highly to anyone who will listen! Pat is the best!!! He does amazing work, has a great crew and is very careful with your stuff. I give my highest recommendation!!! You won't regret hiring Pat!! !